To be clear from the start, this book is worthy of the rich praise it has received. The inner jacket liner contains three pages crammed with accolades from what could be easily construed as the Who’s Who of leading contemporary spiritual leaders and health professionals. 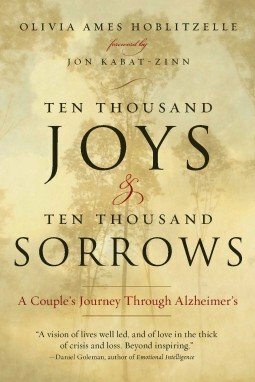 The book is a moving and loving story of this extraordinary couple’s experience. If, as Henry Thoreau says, “An honest book is the noblest work of man” then Thomas Bien has produced a noble work. His latest book, Mindful Therapy, is an honest effort to bring together mindfulness and psychotherapy. Its primary audience is the broad collection of diverse mental health providers, presumably to include all manner of persons engaged in the, as Dr. Bien refers to it, “healing art” of psychotherapy.